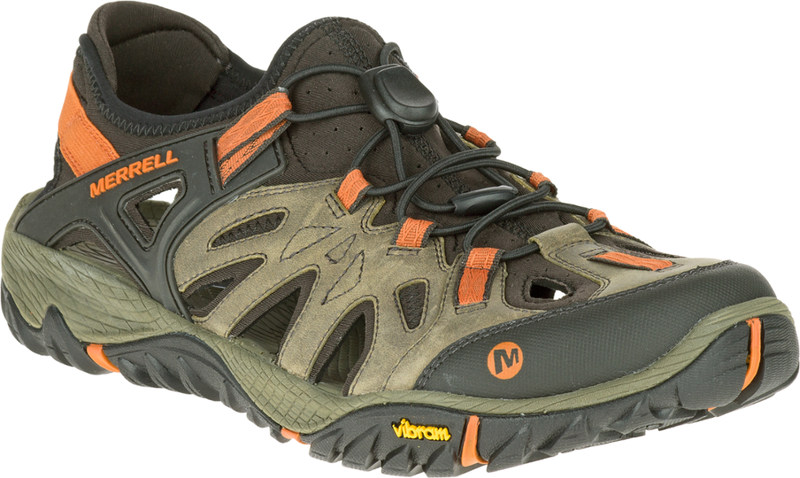 Lightweight self-draining water shoe/ minimalist hiking shoe for shoreline or river hiking. 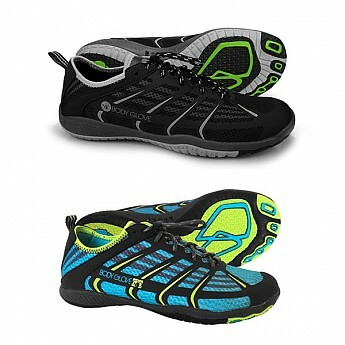 Terrific traction when wet or dry makes them suitable for a variety of paddling sports. Billed as a minimalist hiking /water shoe for creeking or river hiking, I chose to use the Body Glove Dynamo Rapid water shoe when stand-up paddle boarding during my summer long test. 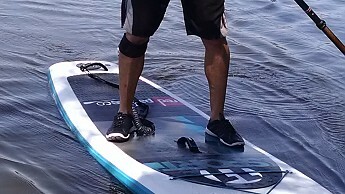 Being a beginner SUP user I felt my balance and movement on the board was greatly increased when I wore these water shoes. The men's size 9 I tested were true to size and fit quite well. Slipping the lightweight shoes on and pulling the laces through its cord lock made for a nice snug fit. Being able to put the shoes on at home, drive to the lake and then hike to the water all with a single pair of footwear made life mush easier. Stepping into the lake, the water shoe protected my feet from any sharp rocks or other debris and they drained in seconds once I was on my SUP. Traction on the SUP was very good even when the shoes were wet and they made me feel much more balanced and secure than when I went out barefoot. The construction of the sole is such, that similar to automobile tires, they have a variety of channels to allow the water to escape. Utilizing different patterns and types of rubber allowed great traction on the SUP, climbing over rocks at the lake's edge or moving in or out of the water. 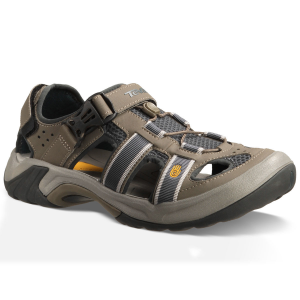 The Dynamo Rapid features a fully ventilated upper which kept my feet from overheating and also dried very quickly. 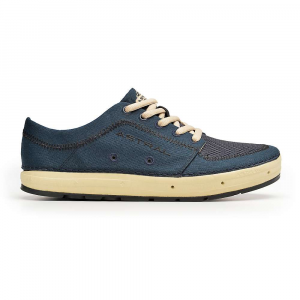 If there is a fault in the shoe, it was when I stepped in a very silty area, the silt-filled water entered the opening at the top of the shoe and once the water drained I was left with grit in the shoe. It wasn't a big deal, since removing the shoe and rinsing it out cured the problem. 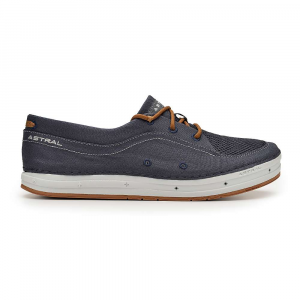 I can see this water shoe would be great for hiking along mountain creeks looking for that perfect swimming hole or for use in a canoe or kayak. 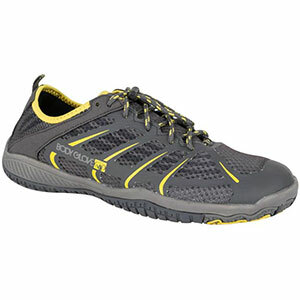 With a weight of 8 ounces per shoe for a size 9, it becomes an excellent candidate for inclusion on backpacking trips where I know there will be creek or river crossings since it would also double as a lightweight camp shoe. The Body Glove Dynamo Rapid is not available from the stores we monitor.